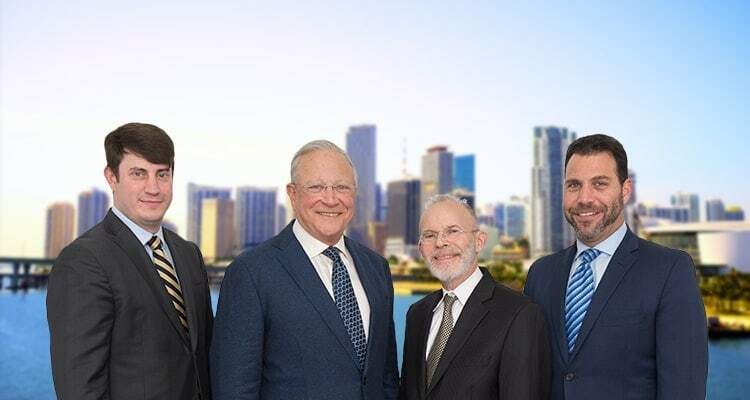 Contact Bal Harbour Personal Injury Attorneys Gerson & Schwartz, P.A. If you or a loved one have been seriously injured in an accident in the area, the Bal Harbour car accident lawyers at Gerson & Schwartz, P.A. can assist you in understanding your legal rights and making a claim for compensation. 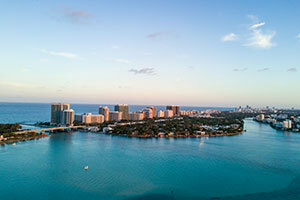 Bal Harbour is one of the small villages located within Miami-Dade County and is on the northern tip of Miami Beach. The village is the most northern barrier island on a chain of islands including Key West in the south. It has an area of just .6 square miles and is bordered by Biscayne Bay, the Bay Harbor Islands, Surfside, unincorporated Miami-Dade County and the Atlantic Ocean. While encompassing a total area of just .6 square miles, Bal Harbour also has a main traffic corridor, Collins Avenue, that runs south to north through the city. Unfortunately, drivers can become involved in accidents on this street or on other streets throughout Bal Harbour. Miami-Dade County is the home of Bal Harbour and is a location where many thousands of traffic accidents occur every single year. In fact, while there were 227,998 car accidents spanning the state of Florida in 2011, the Florida traffic crash statistics reveal that a total of 42,171 of the collisions happened in Miami-Dade County. In Miami-Dade County, these accidents caused serious injuries to many and sometimes even resulted in death. For example, a total of 248 of the state of Florida's 2,400 car accident fatalities in 2011 happened in Miami-Dade County. Of the car accidents in the Miami-Dade area, a total of 54 happened within the village of Bal Harbour. While this may not seem like a huge number, it is significant given the village's small size. There were just 3,305 people living in the area according to the 2000 census. Unfortunately, even with its small-town vibe, there are still drivers on the roads of Bal Harbour who do things they shouldn't to cause accidents. For example, of the traffic collisions that happened in the area in 2011, there were three related to the use of alcohol. In the greater Miami-Dade county area, 58 of the fatalities that happened occurred in wrecks where alcohol was a factor. If drivers choose to drink and then drive, their behavior can be considered negligent and they can be made to compensate seriously injured victims or loved ones of those who are killed in a motor-vehicle collision. Negligence isn't limited to just drunk drivers either... any motorist who is unreasonably careless in operating his vehicle or who fails to follow driver safety rules could potentially become legally responsible for compensating victims. If you or a loved one was hurt in a wreck, you need a knowledgeable local advocate looking out for you. Contact the Bal Harbour car accident lawyers at Gerson & Schwartz, P.A. today to learn more about how our attorneys can help you.